As of March 7, HarperCollins e-book titles licensed to Canadian schools and public libraries come with a new restriction: after 26 checkouts, they self-destruct. The e-books simply won't work anymore. If a library wants to keep lending that book, it'll have to buy a new license, potentially buying the same book over and over again. Right now, I can borrow electronic books from my local public library and download them to my computer, e-reader or other portable device. But here's the thing: when I download an e-book, I'm not actually downloading it from my library. In many cases, I'm downloading it from a service called OverDrive, an e-book distributor that many Canadian public libraries use. When OverDrive distributes an electronic book, it wraps it in DRM (digital rights management) software — basically, a digital lock that determines what I can and can't do with that e-book. Essentially, HaperCollins has told OverDrive to add a new restriction, rendering its digital books useless after 26 checkouts. Why 26? When I called HarperCollins Canada for an explanation, they didn't have one for me. But according to trade publication Library Journal, the number 26 has to do with "the average lifespan of a print book and wear and tear on circulating copies." Obviously, paper books are susceptible to many kinds of wear and tear. People spill coffee on paper books. They ruin books by dropping them into bathtubs. They dog-ear pages and scribble in margins. Eventually, libraries get rid of old, worn books. From the publisher's point of view, that's a good thing, because it means an opportunity to sell replacement copies. Not so with the unlimited-use e-books publishers have been licensing to libraries for the past several years. It's almost impossible for your dog to eat a digital copy of a book. HarperCollins's 26-use limit seems to be an attempt to create artificial scarcity. 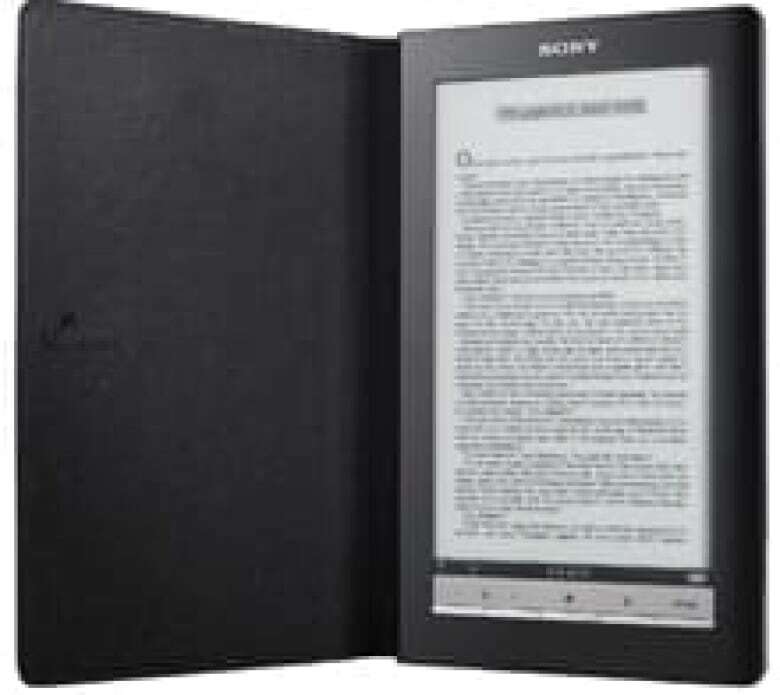 OverDrive says this is the first time one of its publishers has placed a per-use limit on e-books. The digital lending caps apply worldwide but only to titles that libraries license after March 7. Existing licenses will remain unlimited. The cost of e-book licences varies by title and can be as low as $3 or many times that. OverDrive said there's no universal standard on what books cost more and that it's up to publishers to set their own prices. When I first heard about the HarperCollins announcement, I called up Vickery Bowles. She's the director of collections management at the Toronto Public Library. She understands why publishers want to place this kind of restriction on their e-books and agrees that there needs to be another business model that works for both libraries and publishers. But, Bowles says, the 26-use cap "isn't the right one." I also talked to Keith Walker, president of the Canadian Library Association, who said libraries need to be able to control the circulation of digital books. "Libraries need to be able to own that content, as we do with print, [and to] be able to set our own circulation use policies," he said. "There's conflict right now with publishers who may not understand that the libraries want to be able to continue the same way that we have with print." Walker and other librarians take issue with the assertion that paper books wear out after 26 checkouts. One group of librarians in Oklahoma posted a video to YouTube showcasing paper versions of HarperCollins books that have been checked out 26 times or more: most were still in very good shape. An OverDrive representative said HarperCollins titles are now segregated from the rest of the distributor's offerings to keep librarians from unintentionally licensing e-books with use-based limits. As librarians explained it to me, this has created a two-tiered system for e-books: unlimited-use titles and titles that expire after 26 checkouts. Of course, HarperCollins is perfectly free to change the terms of new licenses whenever it wants, and libraries are free to take up the new offerings (or not). The Pioneer Library System in Oklahoma (which made the YouTube video) wrote in an open letter to HarperCollins that "until a change is made in the licensing, the Virtual Library cannot, in good conscience. spend our limited budget to repeatedly purchase e-book titles from HarperCollins or any other publisher who enforces checkout limits." It seems this is just another example of an old, scarcity-based business model butting heads with a new digital model. It's a story that's playing out across the digital media landscape and has repercussions far beyond libraries. For me, the danger with the HarperCollins decision has to do with the precedent it sets and the slippery slope it might send us down. What happens if publishers decide they'd prefer a 13-use cap? Or an entirely pay-per-use model? Beyond books and libraries, we're seeing a larger trend toward DRM-restricted media: digital movie rentals that expire 24 hours after you press play or music files that are rendered worthless if you stop paying a monthly access fee. When I buy a paper book, I can lend it to a friend, store it on my shelf indefinitely or donate it to a rummage sale. Not so with DRM-restricted material. Here in Canada, library e-book circulation is still low. Bowles said e-books currently represent less than one per cent of the Toronto Public Library's overall circulation. But, she says, they are "growing exponentially." As e-book use grows, so does the importance of collaboration between publishers and libraries in the digital space, says Walker. If you ask me, the time to figure out these business models is now — while the stakes are (relatively) low. Do we want our digital media with or without DRM? Do we want electronic books, movies and music that self-destruct or belong to us permanently? Should we be able to lend our digital media to one another? And how does anybody get paid? These are the things we should be thinking about, because the decisions and precedents that we set now will shape the digital media landscape for years to come.